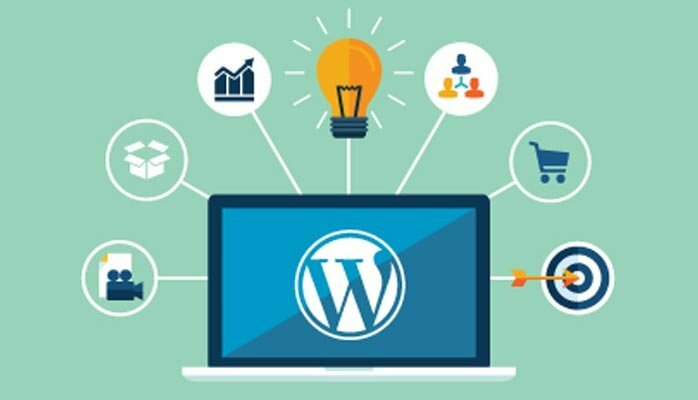 WordPress is a leading blogging and writing platform and it offers all the best features, if you are thinking to build career with your WordPress skills you need to upgrade your skills. WordPress is upgrading its software in every dimension to make it more users friendly for users and for the website owners as well. It is not restricted only for blogging it is doing wonders for e-commerce using woo-commerce now days. Benefits of Improving the WordPress Skills. 1) Save money outsourcing design work. 2) Can apply business ideas to grow the business. 3) Update yourself with latest WordPress changes and how they are going to help your business. 4) Learn how to market your product or service. If you are familiar with WordPress basics it’s time to upgrade yourself with new functionalities WordPress has to offer for your business. After, completion of the course you will be in a position to take your website to next level if you are busy in developing your business you can delegate what exactly you are looking for to be done on your website.